Cuba’s Stalled Revolution: Can New Leadership Unfreeze Cuban Politics After the Castros? Díaz-Canel has inherited an economy in a state of transition. During his decade-long rule, Raúl Castro broke through once-forbidding ideological barriers on economic policy. He actively inserted Cuba into global commerce, opened the island to foreign investment, and promoted a burgeoning domestic private sector. Raúl also relaxed barriers to travel abroad, allowed private markets for real estate and automobiles, and gradually expanded access to mobile technology and social media. The private sector took off. By 2017, it provided jobs and income to as many as four out of ten Cubans of working age. Tourist traffic rose more than 80 percent during Raul’s tenure. Even though U.S. travelers became less common on the streets of Havana over the course of 2017, as the Obama bump gave way to a Trump dip, tourism is once again the brightest feature of the Cuban economy. The government has not laid out a new economic policy agenda, much less a strategic vision for long-term development. And yet, the Cuban economy has performed poorly overall. During the decade of Raúl Castro’s rule, Cuba’s GDP grew an average 2.4 percent per year—at least according to government statistics. At times, GDP growth stagnated at below two percent per year. Five percent would be the minimum necessary for Cuba’s growth to be considered sustainable. The government has failed to create a truly receptive business climate, and outside the flourishing tourism sector, foreign investors remain skeptical. The precipitous drop in Cuba’s merchandise exports bodes particularly ill, signaling that the country’s state-owned enterprises are failing to compete in global markets. In 2016, these exports shrunk to less than $3 billion, their lowest level in more than ten years. In response, authorities slashed imports, from a peak of nearly $15 billion in 2013 to $10.4 billion in 2016. The loss of these imports has left Cuban stores empty of the most basic consumer items, from beer and paper products to spare parts for household appliances. All the while, restrictions on bringing capital goods into the country continue to exacerbate the already serious lack of factory machinery and farm equipment. Change is unlikely to materialize soon. The Díaz-Canel administration, occupied with managing austerity policies, has not yet laid out a new economic policy agenda, much less a strategic vision for long-term development. In July, the government issued tough new regulations for the island’s emerging private enterprises. Aimed at preventing private companies and citizens from accumulating wealth—and nipping in the bud any potential challenge to the state’s monopoly on economic and political power—the new rules show that Cuban leaders are still extremely wary of, if not outright hostile to, private enterprise. OLD RUM IN NEW BOTTLES? Díaz-Canel has a lighter touch and is less camera-shy than his predecessor, but when it comes to policymaking, he has so far failed to deliver change. He retains a largely inherited team of senior bureaucrats, and his public remarks have been less about programmatic innovation than about maintaining party unity. Granted, this could be a temporary posture meant to reassure the old party apparatchiks while he builds a more autonomous governing class of technocrats. By this interpretation, the 58-year old is cautiously cultivating a power base of his own to set forward in the later portion of his five-year term, especially after Raúl steps down as party chief in 2021. On the institutional side, recent changes are a mixed bag. The National Assembly chosen in March includes a mix of old and new faces. More than half of the deputies are new, 53 percent are women, and 41 percent are black or of mixed race. 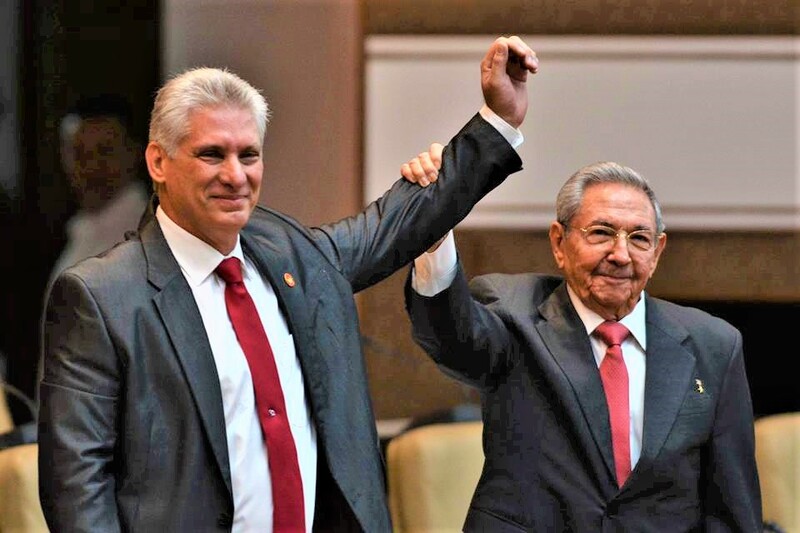 Likewise, the council of state, which is headed by Díaz-Canel and effectively governs the country year-round, has three new vice presidents between the ages of 48 and 52—young leadership for a country long ruled by former revolutionaries in their seventies and older. New rules mandate that deputies serve no more than two five-year terms and enter office at an age no older than 60. Taken together, the changes suggest that party leaders understand the importance of making the benefits of public office accessible to younger cadres and of diversifying the ranks of the governing elite. A proposed constitutional reform, meanwhile, promises a modest but potentially meaningful political opening. The draft constitution divides power between a president serving as head of state and a prime minister who manages the government’s day-to-day functions. It devolves more autonomy over local affairs to provincial authorities, even though governors would still be appointed by the president. Other provisions suggest greater separation between state and party, even though the overlap in personnel would probably remain high. A new national electoral council would improve the image of the country’s elections, if not their actual integrity. Citizens who gather at least 10,000 signatures can propose legislation. Those who gather 50,000 or more will be able to initiate constitutional revisions. Even if reformers manage to wedge open some cracks in the state’s monolithic apparatus, Cuba will remain a strictly one-party system. The draft constitution explicitly grants important civil and due process rights, including habeas corpus, the presumption of innocence, the right to seek restitution for violations committed by state agents, non-discrimination regardless of sexual orientation, and religious liberty. 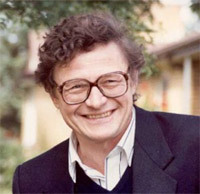 But it makes such fundamental rights conditional upon “collective security, general well-being, respect for public order, the Constitution and laws.” The draft document is rife with such contradictory loopholes that ultimately confirm the state’s supreme power to override fundamental human rights. Make no mistake: even if reformers manage to wedge open some cracks in the state’s monolithic apparatus, Cuba will remain a strictly one-party system. The draft constitution re-inscribes the Cuban Communist Party as the “superior leading force of [Cuban] society and the state.” Cuban socialism and its political and social system remain “irrevocable.” In the economy, the draft charter complements state planning and ownership with some space for domestic and foreign private capital, but these changes stop well short of formally embracing a more genuinely balanced, hybrid regime, such as the market socialist models of China or Vietnam. At the moment, the Communist Party is holding forums to debate the draft constitution across the island. These forums are generating discussions among interested elites, but they are expected to yield only modest fixes to the issues outlined above. 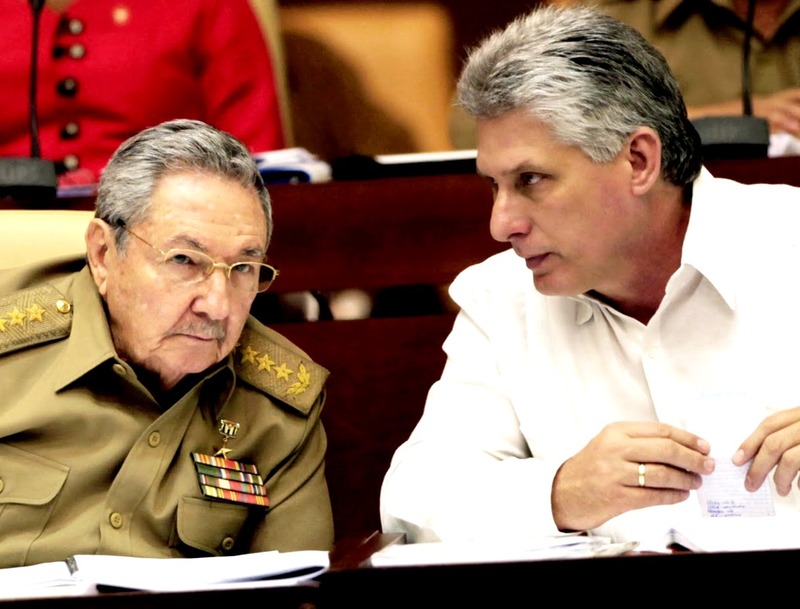 Once ratified by the legislature and by public referendum—likely easy hurdles—the new constitution will mainly cement the Castro legacy in constitutional, legal and de facto terms, while also bestowing some political legitimacy upon the post-revolutionary cohort Díaz-Canel now leads. For the many Cubans yearning for higher wages and more consumer goods, there is little relief in sight. Havana’s economic and political inertia has left Washington with little room to elicit more progressive reforms. Either the United States can accept Cuba’s reality and find ways of getting along in order to protect its national interests, or it can maintain and perhaps even step up its efforts to pursue regime change through punitive measures. The latter policy, in place for nearly six decades, has demonstrably failed, but it is unfortunately entrenched in U.S. law, thanks to Congress’ codification of the U.S. economic embargo against Cuba in 1996. U.S. President Donald Trump, who has rolled back many of the openings granted by President Obama, has important pro-embargo constituencies in Florida and is unlikely to shift direction any time soon. In effect, the Miami hardliners have won back the initiative from the diverse anti-embargo constituencies of the Obama era. This is probably fine and well with hardliners in Cuba, as it gives them some breathing space to seek better relations with Europe, Russia and China without Washington in the picture. The new administration will likely split the country along generational lines. The United States and Cuba still cooperate in some areas, but such exchanges face significant challenges. U.S. tourism to the island, especially cruise ship travel, is showing signs of recovery, after a sharp decrease in 2017 and in the first half of 2018. Bilateral cooperation in the areas of law enforcement, migration, and environmental affairs continues quietly, but depleted staffing at both U.S. and Cuban embassies, in part due to a wave of mysterious health concerns reported by U.S. diplomats in Cuba last year, has hampered basic diplomatic and consular functions. U.S. congressional activity has stalled, with the exception of efforts to lift financial restrictions on agricultural trade. All told, neither the punishing embargo nor anemic U.S. diplomacy is likely to prod Havana towards more ambitious reforms. Domestically, the Díaz-Canel administration will likely split the country along generational lines. For many older Cubans, the new government’s commitment to the principles that guided the Castro era is reassuring. Many middle-aged Cubans will welcome the renewed guarantees of state-sponsored economic security and welfare. Some may also perceive glimmers of a more normal, open and, accessible polity, and will take heart in Díaz-Canel’s support for gradual, carefully monitored openings to foreign investment, the internet, and controlled private enterprise. Cuba’s restless youth, on the other hand, are likely to see only more missed opportunities, whether in a constitutional reform that prioritizes continuity over change or in a president who so far has proven more cheerleader for the status quo than agent of reform. Tragically, Cubans of all stripes, including too many of the best and the brightest, will continue to seek opportunities elsewhere. IS CUBA’S VISION OF MARKET SOCIALISM SUSTAINABLE? Just three months after Miguel Diaz-Canel took over the presidency of Cuba from Raul Castro, his government has unveiled a new Council of Ministers—essentially, Cuba’s Cabinet—along with the draft of a new constitution and sweeping new regulations on the island’s emergent private sector. 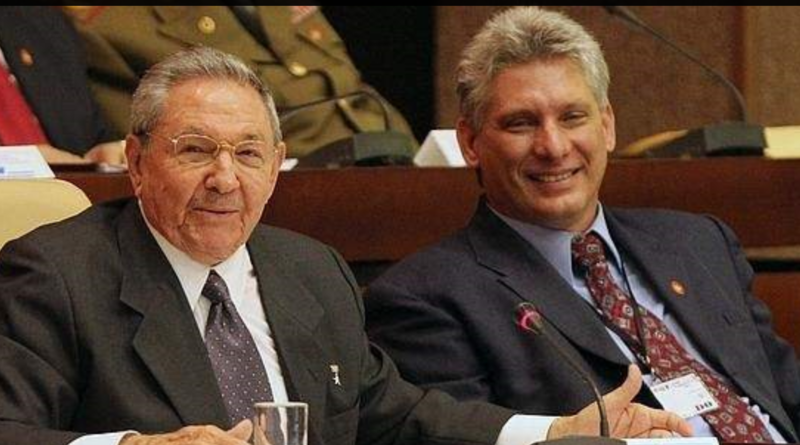 While the changes announced represent continuity with the basic reform program Raul Castro laid out during his tenure, they are nevertheless significant milestones along the road to a more market-oriented socialist system. FOR decades Cuban exiles in Miami dreamed of the day that Fidel Castro would die. They imagined that Cubans would then rise up against the communist dictatorship that he imposed. Yet when, a year ago this week, Castro’s ashes were interred in his mausoleum, it was an anticlimax. His brother, Raúl, who is now 86, has been in charge since 2006. For a while, he seemed to offer the prospect of far-reaching economic reform. Now, as he prepares to step down as Cuba’s president in February, he is bequeathing merely stability and quiescence. Raúl’s planned retirement is not total—he will stay on as first secretary of the ruling Communist Party for a further three years. 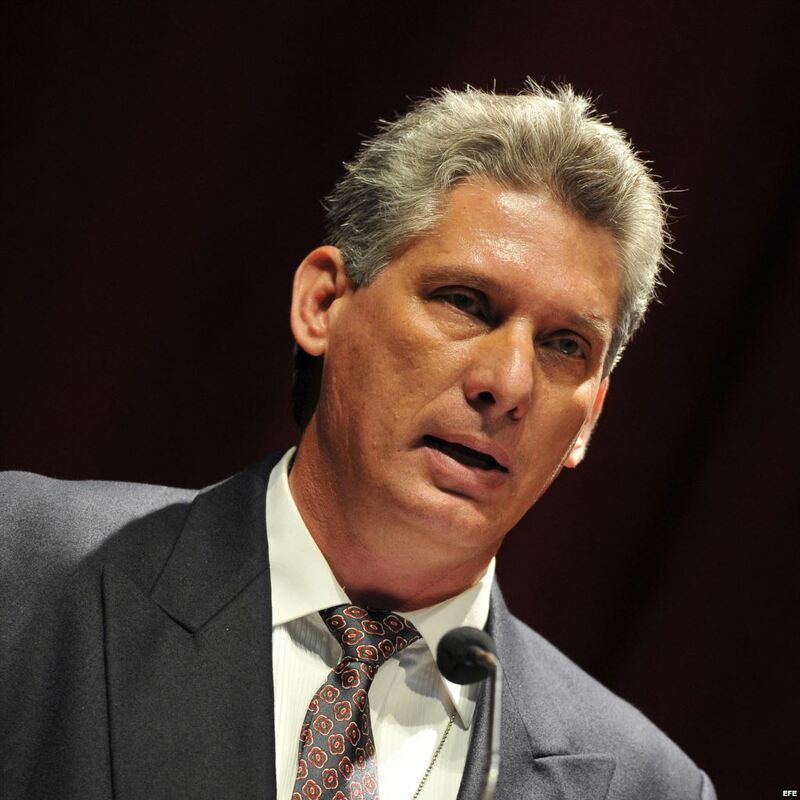 He is due to leave the presidency as Cuba is grappling with two new problems. The first is the partial reversal by Donald Trump of Barack Obama’s historic diplomatic and commercial opening to the island, which will cut tourist revenues. The second is the aftermath of Hurricane Irma, which in September devastated much of the north coast and several tourist resorts. That has prompted speculation in Miami that Raúl may stay on. That is to misread the man. In his decade in power Raúl has striven above all to institutionalise the Cuban communist regime, replacing the wayward charisma of Fidel with orderly administration and a collective leadership. He has groomed as his successor Miguel Díaz-Canel, a 57-year-old engineer who has already assumed many public duties. 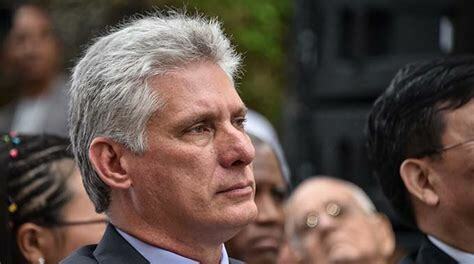 Yet, as president, Mr Díaz-Canel’s autonomy will be limited. 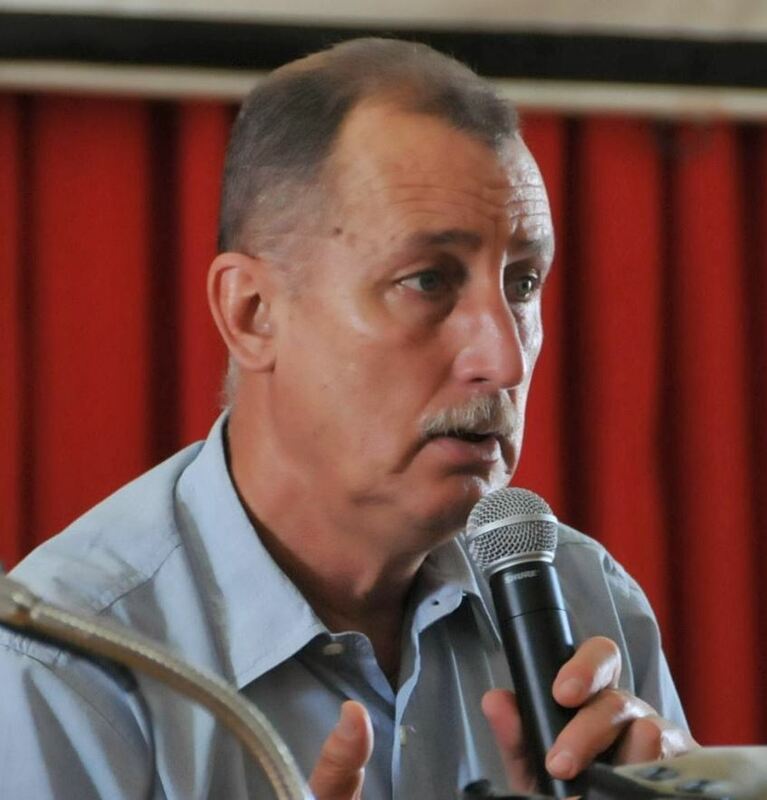 He is just one of a group of party bureaucrats and generals who are the real power in Cuba, steadily replacing the generación histórica (those who fought in the 1959 revolution), who are dying off. The new generation faces an acute dilemma. Despite aid from Venezuela, which has now fallen to half its peak level, Cuba remains unable to produce much of the food it consumes or pay its people more than miserable wages. That is why Raúl embraced market reforms, albeit far more timid ones than those in China or Vietnam. More than 500,000 Cubans now work in an incipient private sector of small and micro businesses or co-operatives. But these reforms bring inequality and a loss of state control. When Mr Obama visited Cuba in 2016, offering support for entrepreneurs and calling on live television for free elections, the regime appeared to panic. Since then, the government has placed some curbs on small business to stop what Raúl called “illegalities and other transgressions”. In other words, the government wants a market economy without capitalists or businesses that thrive and grow. It seems nowhere near tackling the multiple exchange rates (ranging from one peso to the dollar for official imports to 25 for most wages and prices) that ludicrously distort the economy. Stalling may leave intact the regime’s political control—its overriding priority. But this ignores a fundamental problem. 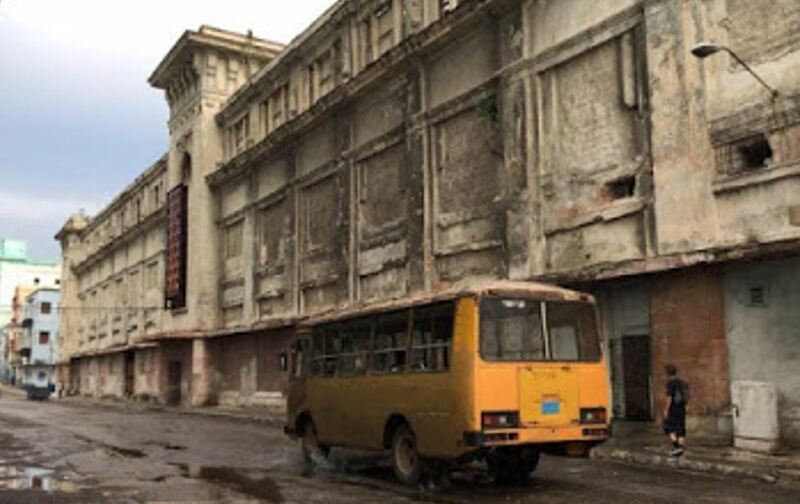 Since the 1980s the Cuban economy has steadily lost ground in relation to those of other Latin American countries, as a study published last month by the Inter-American Development Bank shows. 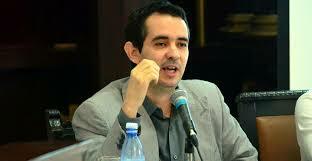 Its author, Pavel Vidal, was one of Raúl’s team of reformist economic advisers and is now at the Javeriana University in Cali, Colombia. 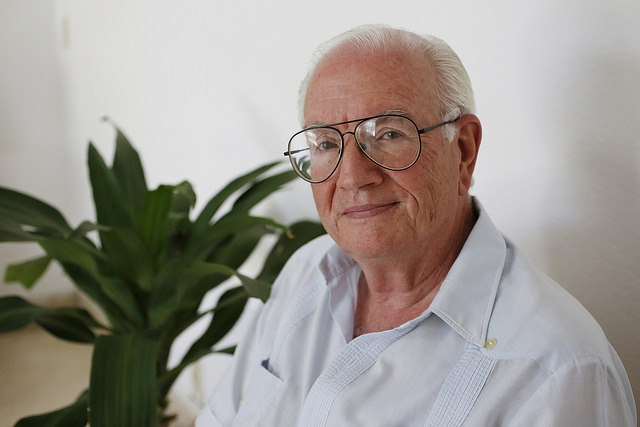 He has devised hitherto unavailable internationally comparable estimates for Cuba’s GDP since 1970 by calculating an average exchange rate which takes into account the weight of the various rates in the economy. Mr Vidal finds that GDP per person in Cuba in 2014 was just $3,016 at the average exchange rate, barely half the officially reported figure and only a third of the Latin American average. This includes the value of free social services (such as health, education and housing) that Cubans receive. Taking into account purchasing power, GDP per person was $6,205 in 2014, or 35% below its level of 1985. Mr Vidal goes on to compare Cuba with ten other Latin American countries whose populations are similar in size. Whereas in 1970 Cuba was the second-richest, behind only Uruguay, in 2011 (the latest year for which data are available) it was in sixth place in income per person, having been overtaken by Panama, Costa Rica, the Dominican Republic and Ecuador. 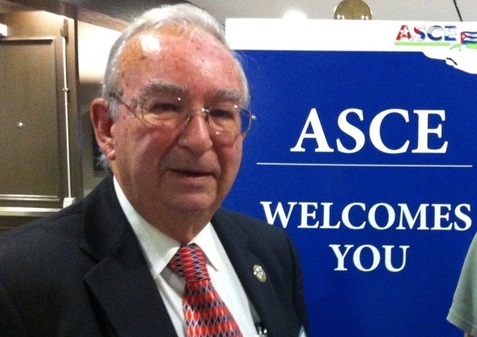 Cuba’s decline is above all because of lack of investment, says Mr Vidal. But a shrinking and ageing population plays a part, too. He finds that the reforms have brought about a modest increase in income and even in productivity. They “go in the right direction but have fallen short”, he concludes. For Mr Díaz-Canel and his reformist colleagues the message is clear: speeding up change carries political risks, but not doing so involves economic ones.